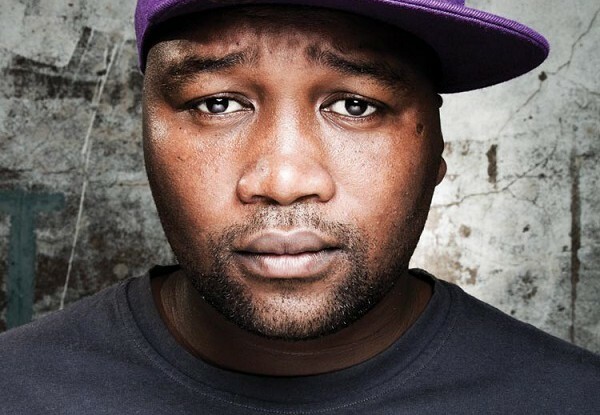 The weekend that was filled with festivities ended very badly for the Big NUZ member, Danger. The kwaito star, real name Mzi Tshomela was stabbed allegedly by Dogg who does marketing for Mabalabala Records owned by DJ Bongz. Danger who is signed under DJ Tira’s stable Afrotainment had attended the Metro FM Music Awards at the ICC on Saturday. However, on Sunday night it is revealed that Danger, Dogg and a couple of friends were chilling at Absolute nightclub situated on the busy Florida Road in Durban. “There was a fight and Danger was stabbed with a beer bottle on the head,” tells the source. However, another source alleges that the altercation was about DJ Bongz winning at the Metro FM Music Awards when he is not a kwaito artist but a house DJ.